"Terry was outstanding!! We had a complex project that took several months. 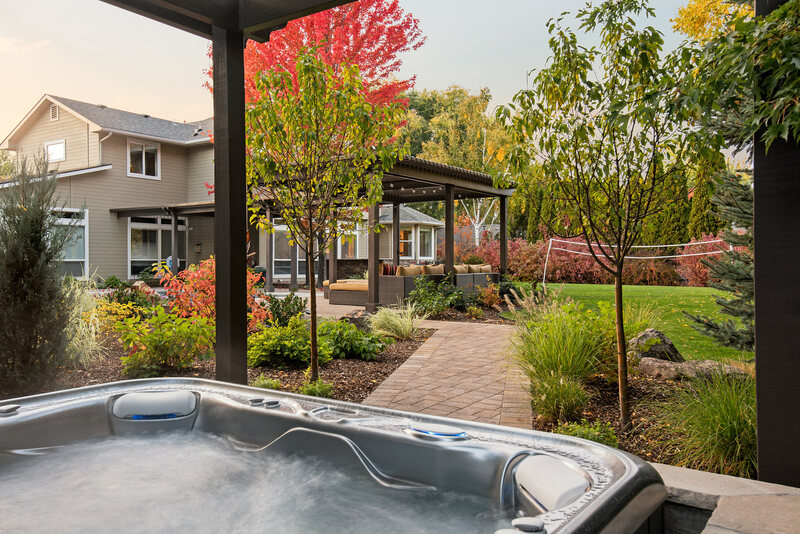 We installed a larger pergola and sunk a large hot tub in addition to extensive landscaping. There were a few issues but, without exception, Terry resolved them to our satisfaction. She backed her excellent subcontractors' work. The team was professional. I would recommend The Garden Artist to anyone!